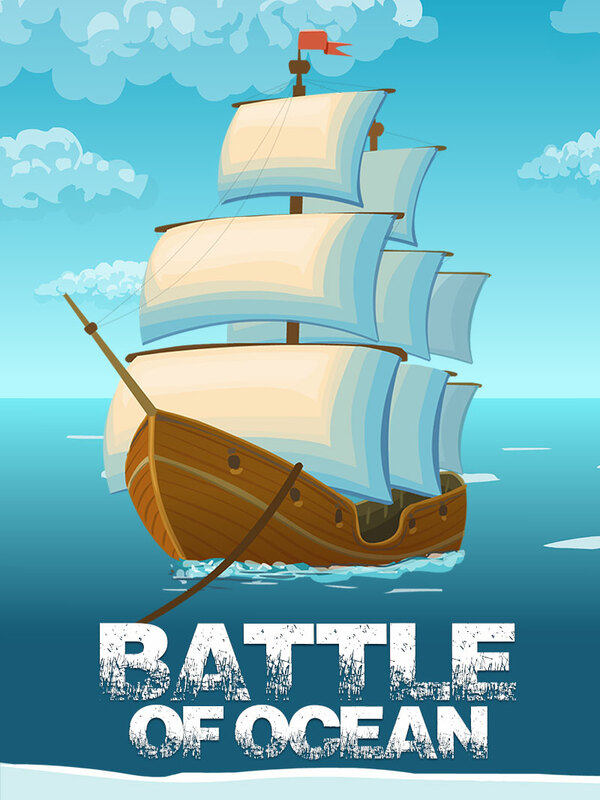 Battle Of ocean is a game where you have a pirate ship and you have to compete with other enemy pirates ships.So its kind a racing game where you have to collect coins to make score. There is a fuel icon also which will increase the time of the game when you collect it then you can play more and make your own high score. 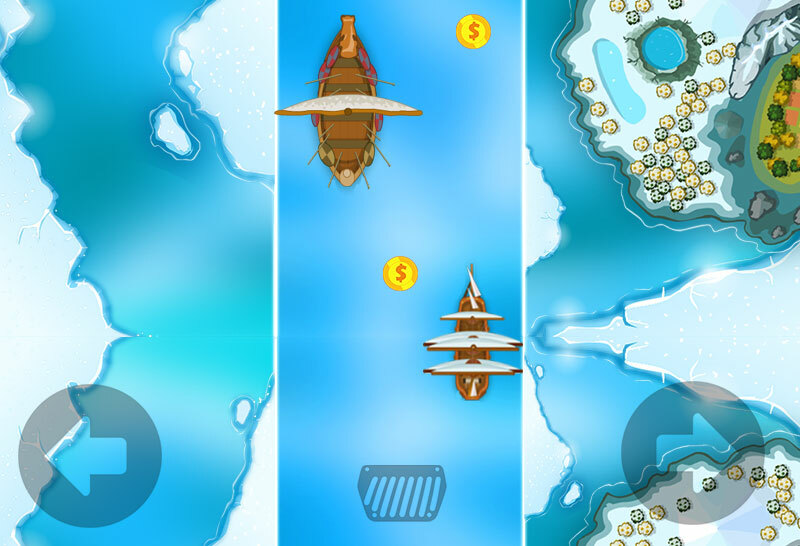 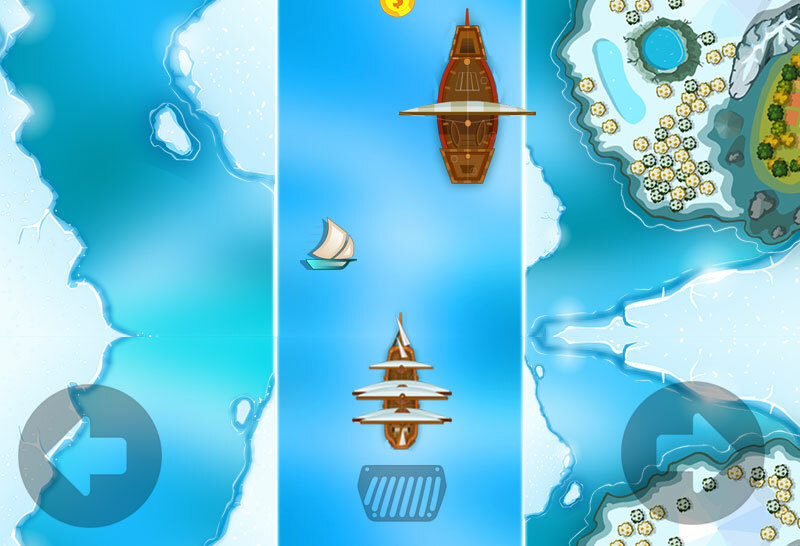 The theme of game is blue so racing area of ships where the racing is a icy ocean. 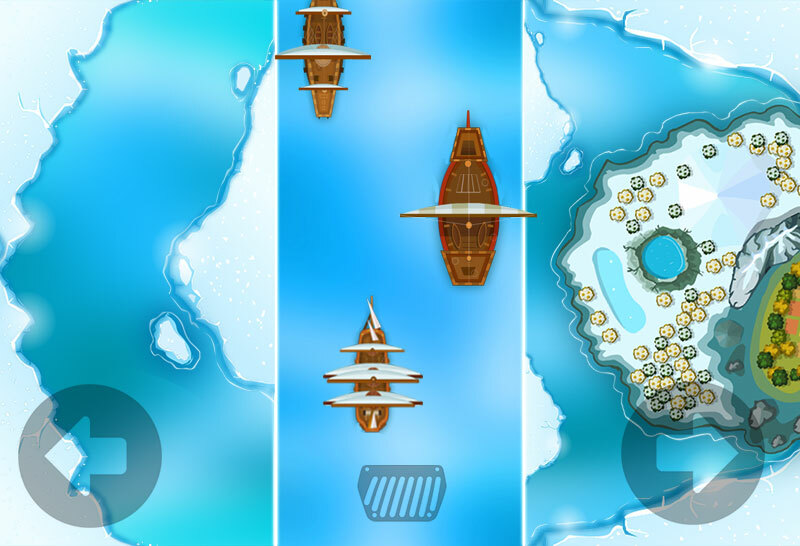 So with nice graphics and addictive game play you gonna love battle of ocean.